I am here to ask permission to refer to this post, giving full credit to you and linking to here. Safe is no longer safe. 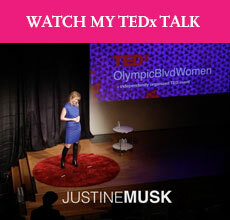 Keep up the great work, Justine! Damn right. Though if you’ll excuse me, I think I’ll skip the belly-dancing bit.